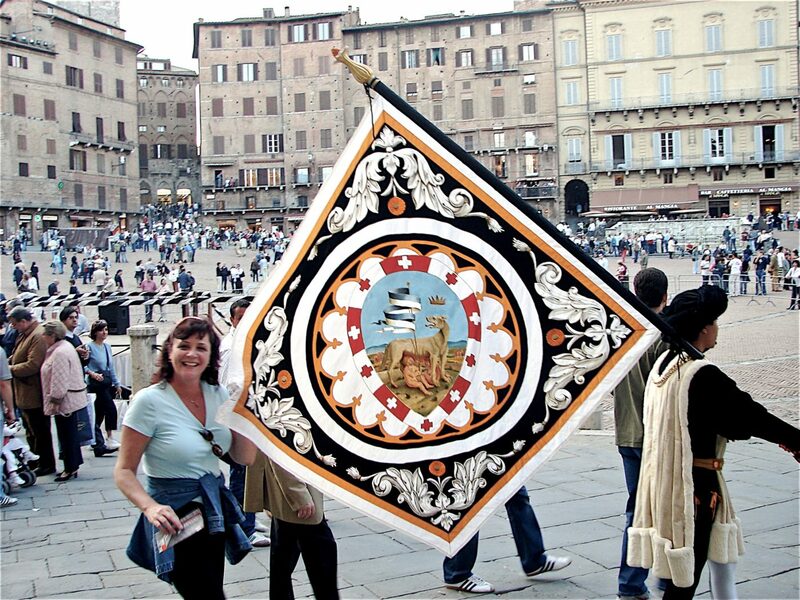 Returning from our first trip to Italy in 2001, all the Italian food enamored us, especially the desserts (Pignoli cookies gave me the energy to join in a festival in Siena; Zabaglione in Rome; Panna Cotta in, well, everywhere … yum). I immediately ordered several Italian cookbooks including Dolci Toscani, The Book of Tuscan Desserts, by Anne Bianchi and Sandra Lott. 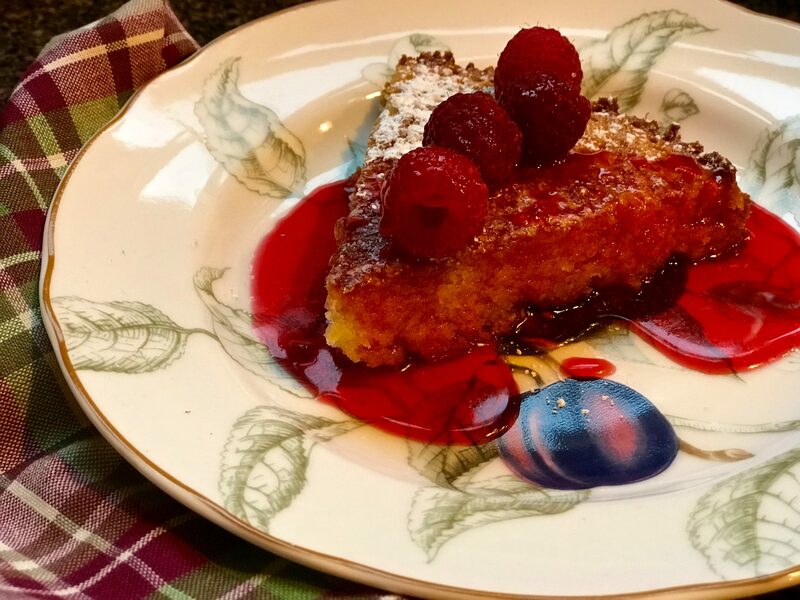 I have tried a few of these recipes over the years, but the one I keep going back to is the Torta Della mamma con fragole (Almond Tart with Raspberry Sauce), which is equally delicious with or without the raspberry sauce. 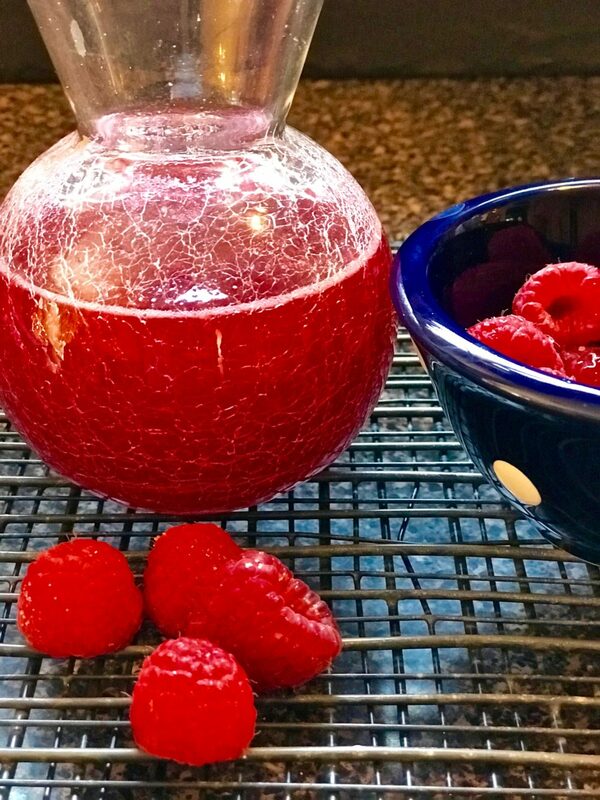 Interestingly, I read that the Italian word for raspberry is “lampone,” but the book translates it to “fragole,” which is a strawberry (although strawberry would be great, too, as would just about any type of berry). I had always called these type cakes, “Torta della nonna,” but as the book explained, “Undoubtedly, the name was assigned by a man and, where Tuscan men are concerned, everything belongs to Mamma.” The authors, however, did not disclose why they chose the Italian word for strawberry to describe a raspberry sauce. Que sera, sera. 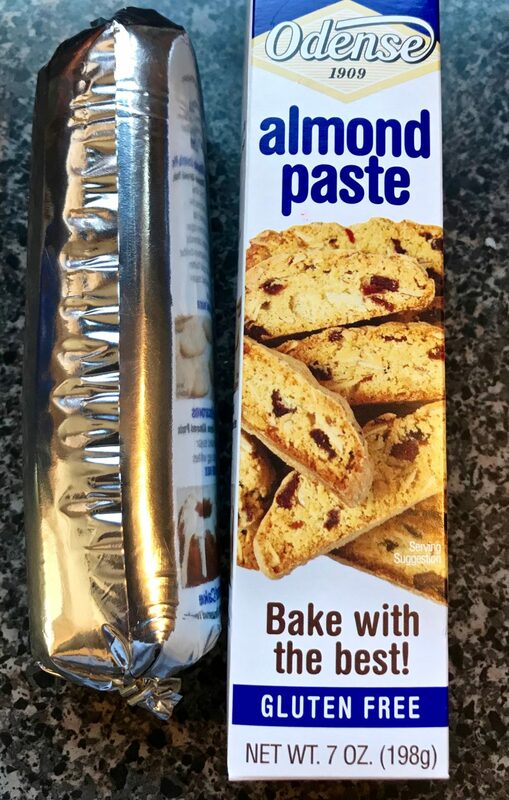 If you haven’t worked with almond paste before, it is sold in tubes (or in a can), and should be available in the baked goods section at your grocery store. I have never tried the canned variety, so hopefully, it tastes the same. 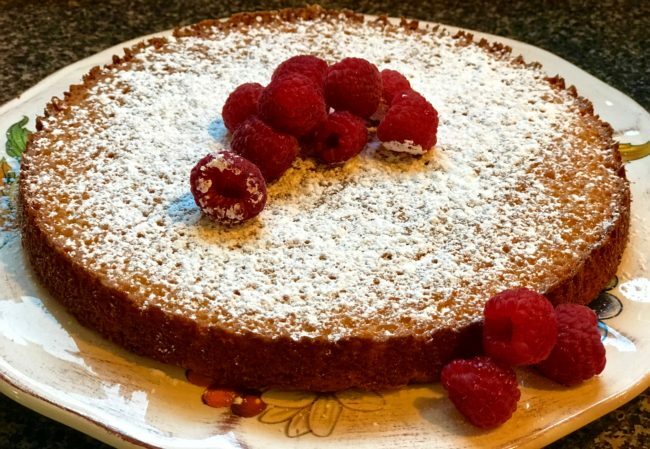 Kirsch is a colorless cherry brandy which really pops out the almond flavor of this cake. Even though the recipe does not call for much, I wouldn’t skip the kirsch. I think the bottle we have is many years old, and we use it in fondue too. The only thing I changed on this recipe was to add the zest from an orange to the batter. If a Cara Cara orange is available, I highly recommend it. Cara Cara is a delicious pink-orange, and the zest is really sweet, as is the orange itself. Zest the entire orange into the batter and put a squeeze of the juice into the raspberry sauce. 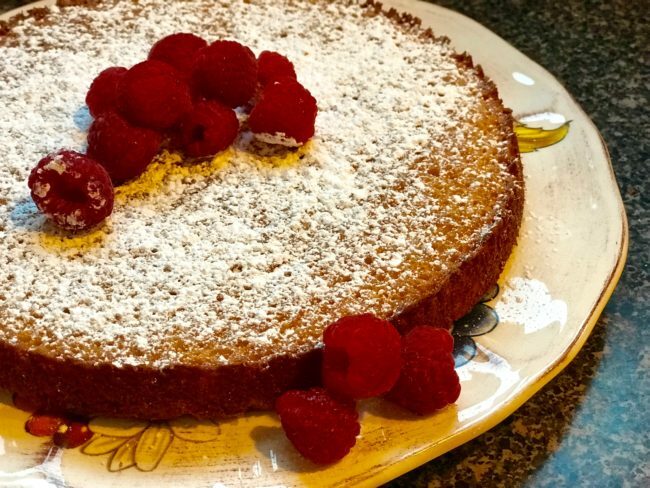 If you like almonds, you are going to love this cake. It is moist, easy to make and perfect all on its own with just a dusting of powdered sugar. If you don’t have time to make the sauce, pop a scoop of vanilla gelato on the top. Practicing my Italian for our upcoming trip … Questa torta è deliziosa!! Preheat the oven to 350°F. Cut a piece of parchment or wax paper to fit the bottom of a 9 inch round baking pan. Grease with butter or spray the pan with baking spray and press the parchment paper into the bottom. In a medium bowl, cream the butter, ¾ c. sugar and almond paste in a bowl until well blended. Stir in eggs (one at a time). Add the orange zest, almond extract and kirsch, and mix until smooth. Sift in the cake flour and baking powder and mix until well blended. Scrape into the prepared pan. Bake for 40-45 minutes until a tester inserted into the middle comes out clean. The cake will be golden and crunchy on the edges. Remove from oven and cool on a rack. Once completely cooled, invert onto a plate and remove the parchment paper. 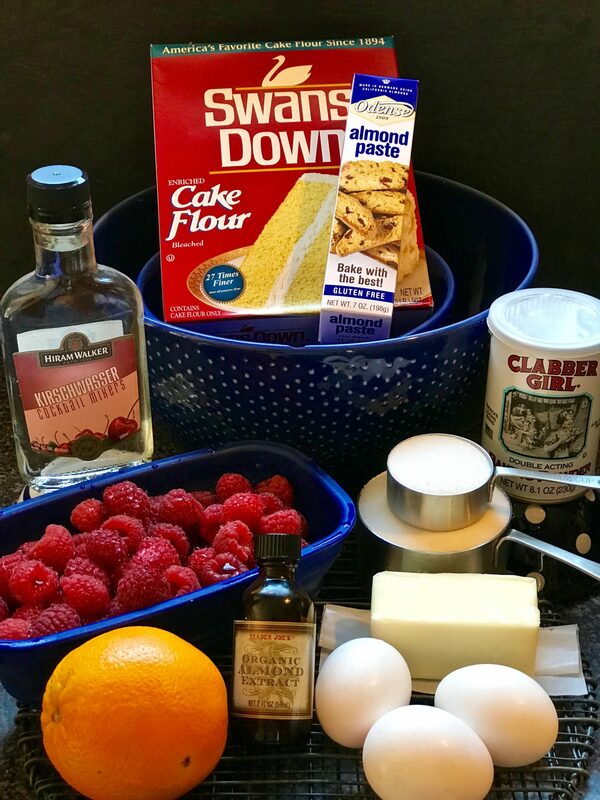 Flip the cake over and dust with sifted powdered sugar.